Busy Signal keeps his phones close just like he keeps his girls close in the video for his single “Text Message,” produced by Turf Music. 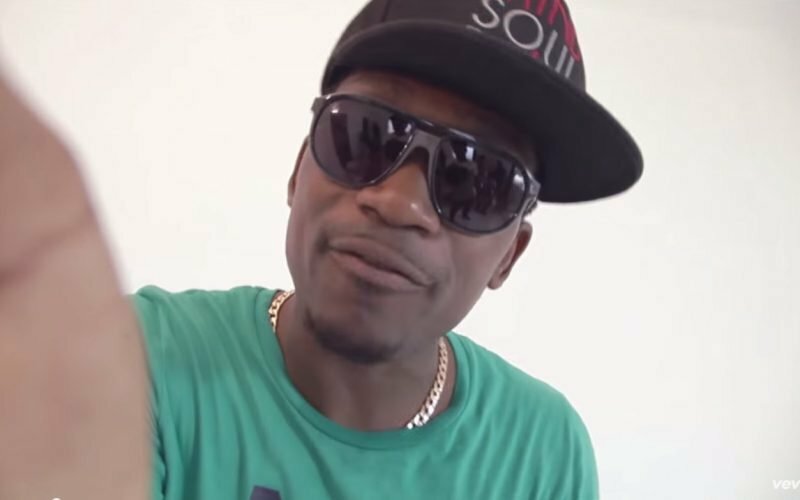 You can look out for a cameo from Bounty Killer and Busy Signal selfie stick. Busy Signal recently launched a new foundation the Busy 2020 Helping Hands Foundation which he will use to help buy medical equipments for the St Ann’s Bay Regional Hospital. It’s always good to see dancehall artists giving back to their communities. Watch the official music video for Busy Signal “Text Message” below.